Pastor John's Blog: Why Blog? 19 Repent, then, and turn to God, so that your sins may be wiped out, that times of refreshing may come from the Lord, 20 and that he may send the Christ, who has been appointed for you—even Jesus. Last Saturday our men were challenged to come to a place of repentance. The point was not, as some might think, to focus on specific things we might have done in our lives for which we needed to repent -- although some of the men in our group felt lead to do so. Rather, we were talking about turning toward God and away from sin as a lifestyle. Repentance involves confession (acknowledging our sinful nature before coming to Christ and our continuing failings), contrition (a sincere and heartfelt remorse) and action (heart change must lead to life change). The point of repentance is not to shackle us with a spirit of guilt. Instead, it is to put us in a place where we can truly leave our past sins in the past where they belong. Repentance should take us to a place where we can fully embrace God's grace in our lives, and truly appreciate the incredible gift of the Cross -- our salvation. It should also take us to a place of humility. So, you might be asking, what does repentance have to do with the question "why blog?" Well, I am glad you asked. On Saturday (in fact, a couple of days before then) I began to pray for God to search my own heart. I began to ask what offensive things were in me that I might turn away from them -- that I might repent. And then, this Wednesday night, the point was made that one of the barriers that many of us have to true intimacy with God is our "quest for significance." The desire to be significant is definitely something that God instills in us. And, it can be a powerful thing when tempered by humility. But the quest for significance can also be dangerous. It is something that consumes our society. Just ask anyone in advertising. We Americans have a lust to be significant, and the underlying message in a great deal of advertising is that if we buy the product it will show the world that we are somebody -- that we are significant. And so, one of the questions I needed to ask myself, and that I needed God to answer, was whether my motives were pure in every aspect of my life -- and particularly in every aspect of my ministry. That includes writing this blog. The idea of starting a blog was not mine, so I can say with certainty that my motive at the beginning was pure. I had no motive. As time went on and I actually began to think about the purpose of the blog I could see that blogging was an opportunity to do many things -- to challenge, to inspire, to teach, to comfort, etc. Good things. And, I still very much believe that to be true. In fact, I hope and pray that the blog does accomplish some of those things from time to time. But, as I have been thinking about both repentance and the quest for significance, I have to ask myself the extent to which my ego -- my quest for significance -- motivates this blog. After meditating on this, I decided to continue to write this blog. But, I am going to be more vigilant about making sure that it is for the right reasons. I want to do my best to write from a low place. I want to do my best to make sure my motives are pure. I want to do my best to make sure that writing is spirit lead and not ego driven. I want to repent of my own quest for significance. 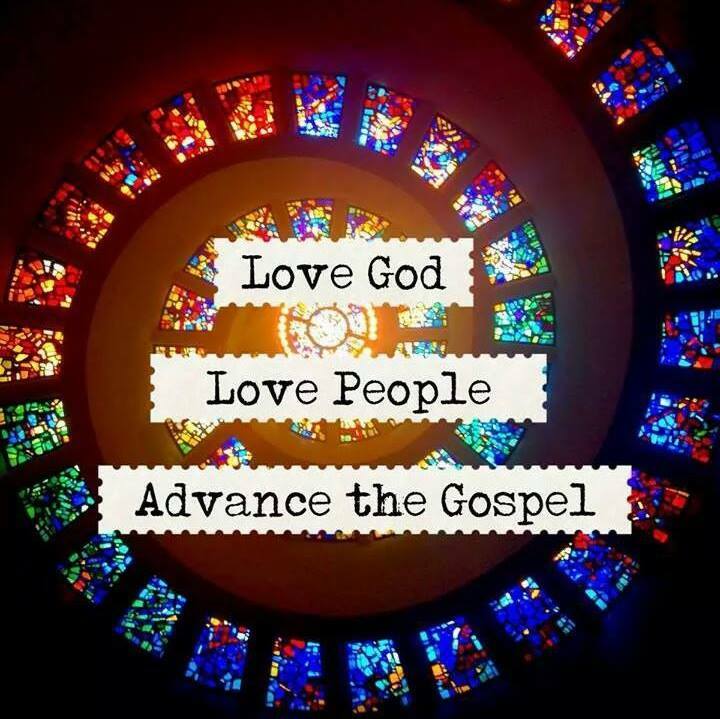 I want to do my best to advance the Gospel and to glorify God. To me, being "poor in spirit" is the direct result of repentance. It excludes ego, and it excludes ambition. We have a God-given desire to be somebody, but too often find ourselves discontented with who God made us to be. Being "poor in spirit" can be a difficult place to be, and it is an extremely difficult place to stay. But for those who are successful, "theirs is the kingdom of heaven!"